Mecca is a city in the Hejazi region of the Arabian Peninsula, and the plain of Tihamah in Saudi Arabia, and is also the capital and administrative headquarters of the Makkah Region. The city is located 70 km (43 mi) inland from Jeddah in a narrow valley at a height of 277 m (909 ft) above sea level, and 340 kilometres (210 mi) south of Medina. Its resident population in 2012 was roughly 2 million, although visitors more than triple this number every year during the Ḥajj (Arabic: حَـجّ‎, «Pilgrimage») period held in the twelfth Muslim lunar month of Dhūl—Ḥijjah (Arabic: ذُو الْـحِـجَّـة‎). As the birthplace of Muhammad, and the site of Muhammad’s first revelation of the Quran (specifically, a cave 3 km (2 mi) from Mecca), Mecca is regarded as the holiest city in the religion of Islam and a pilgrimage to it known as the Hajj is obligatory for all able Muslims. Mecca is home to the Kaaba, by majority description Islam’s holiest site, as well as being the direction of Muslim prayer. Mecca was long ruled by Muhammad’s descendants, the sharifs, acting either as independent rulers or as vassals to larger polities. It was conquered by Ibn Saud in 1925. In its modern period, Mecca has seen tremendous expansion in size and infrastructure, home to structures such as the Abraj Al Bait, also known as the Makkah Royal Clock Tower Hotel, the world’s fourth tallest building and the building with the third largest amount of floor area. During this expansion, Mecca has lost some historical structures and archaeological sites, such as the Ajyad Fortress. 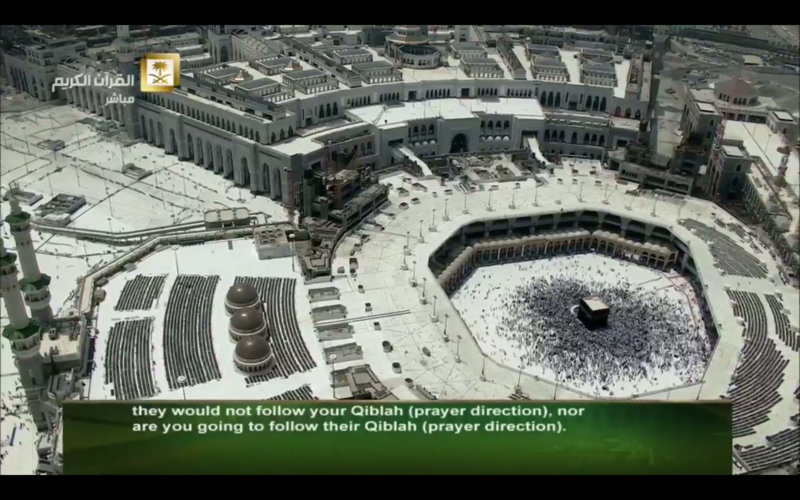 Today, more than 15 million Muslims visit Mecca annually, including several million during the few days of the Hajj. As a result, Mecca has become one of the most cosmopolitan cities in the Muslim world, although non-Muslims are prohibited from entering the city. 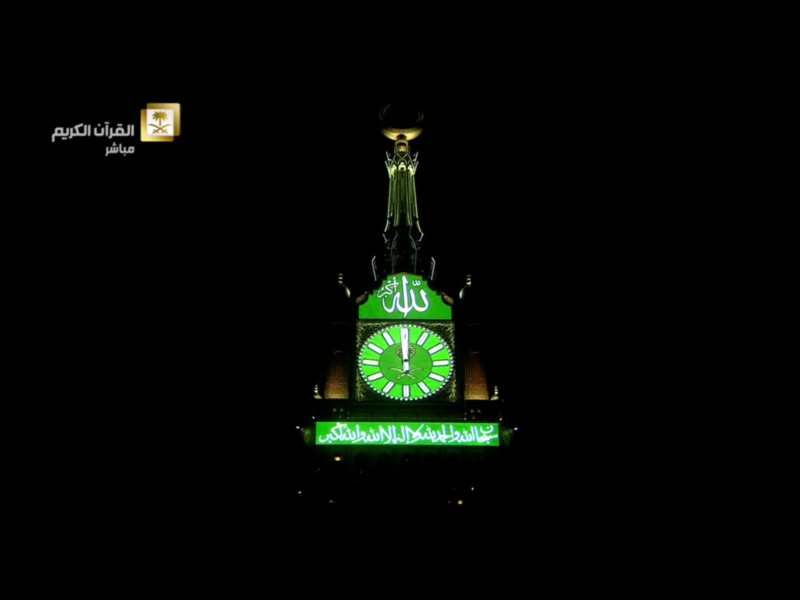 You can see Makkah And Madinah online 24/7 on this site. © 2019 Makkah Online. Theme by XtremelySocial.